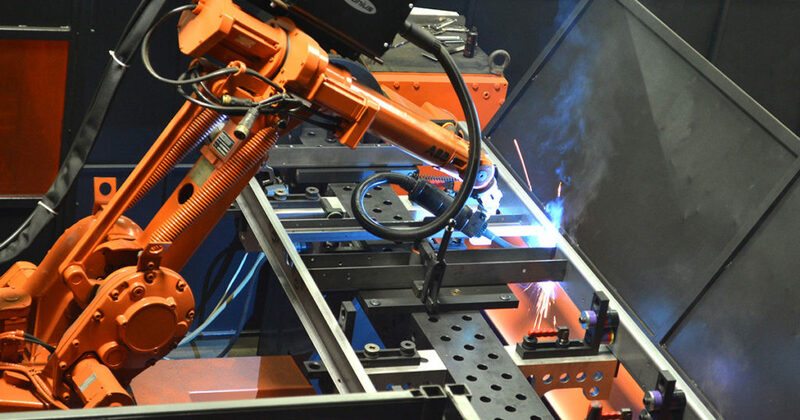 Creating a seamless weld is an art form – one our experienced team of AWS D1.1 certified welders take very seriously. 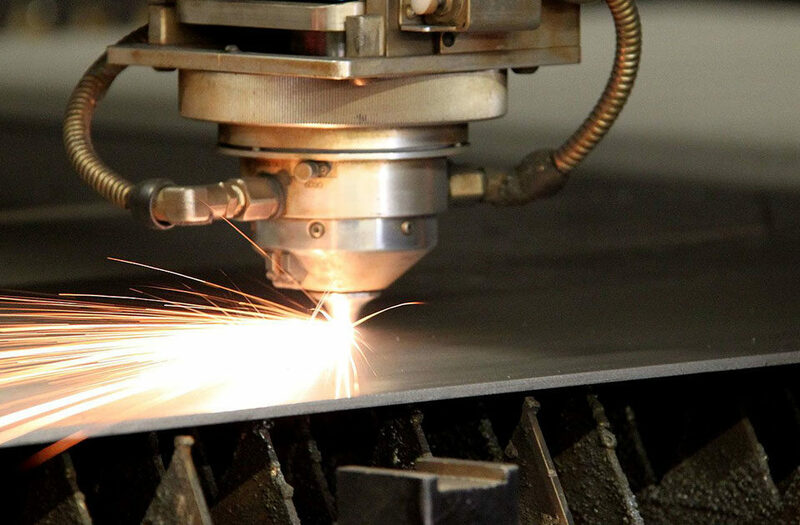 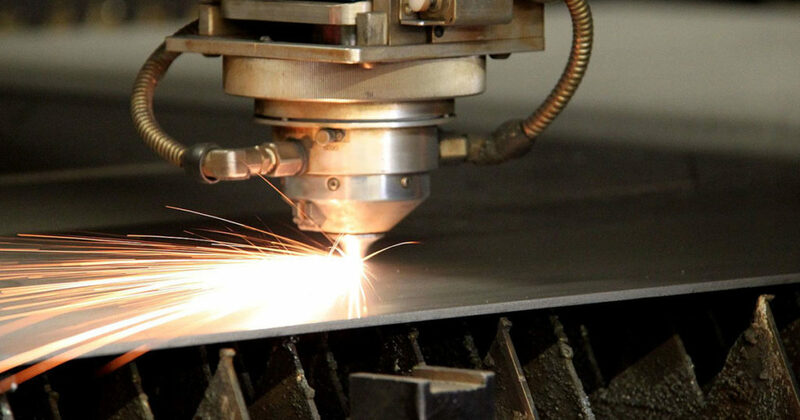 Mac Metal has the flexibility and speed to deliver the precise, high-quality, one-piece appearance you require for your next steel, aluminum or stainless-steel project. 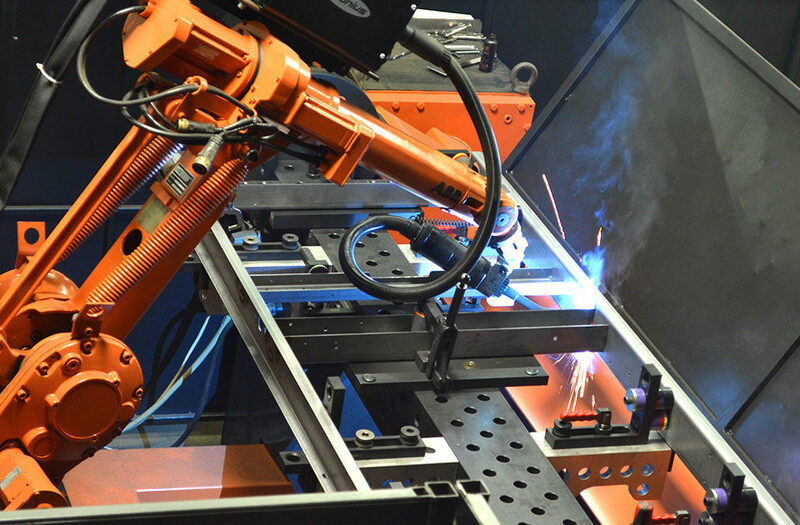 Our best-in-class, 40,000-sq.-ft. dedicated welding facility houses both manual and robotic welding operations. 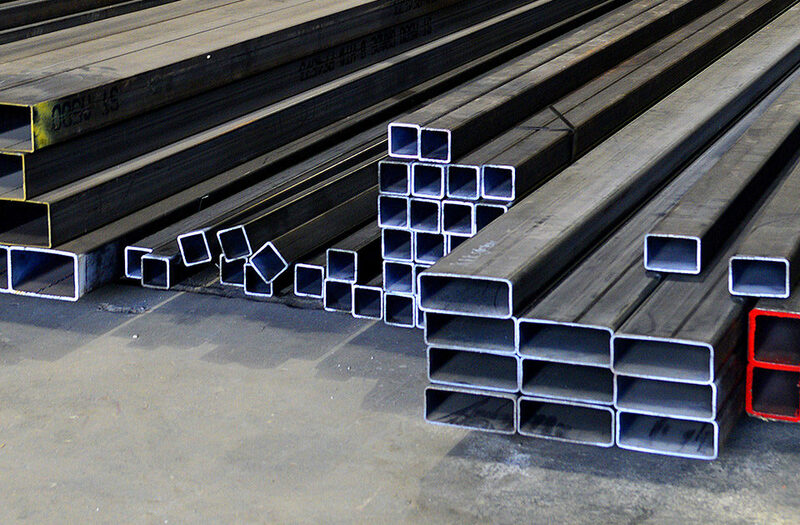 We can create large weldments through open-table and welding boom applications, with four overhead cranes to support heavier projects. 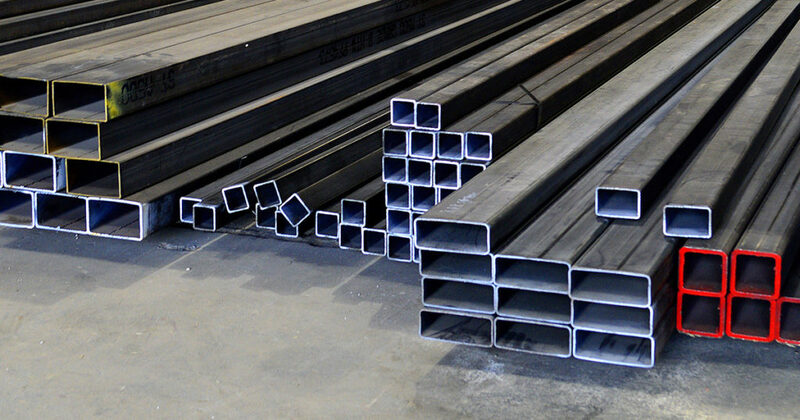 We're experienced with large and small fluid tanks, structural frames and weldments, and all projects are verified by one of our on-site Certified Welding Inspectors.